Cannon Hill Anglican College is a co-educational school situated on some of the oldest melaleuca wetlands in Brisbane, Queensland, Australia. 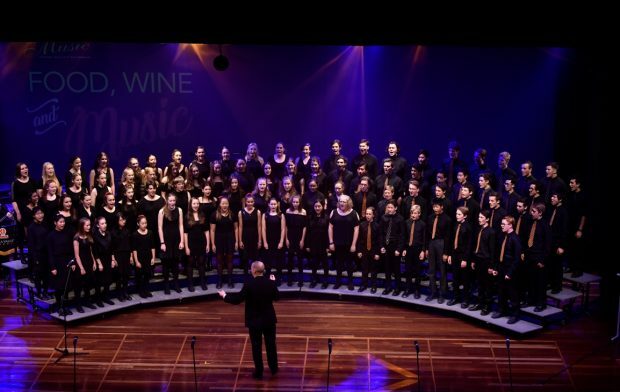 We have a thriving music program consisting of over 23 ensembles and choirs. Students are able to receive private music lessons by one of our 14 Specialist Music Tutors. We teach 400 private music lessons per week. CHAC, as we are affectionately known, also runs music theory classes each afternoon as well as music technology classes through our professional recording studio “Ghostgum Audio”. More than 40% of the college population participate in music each week. 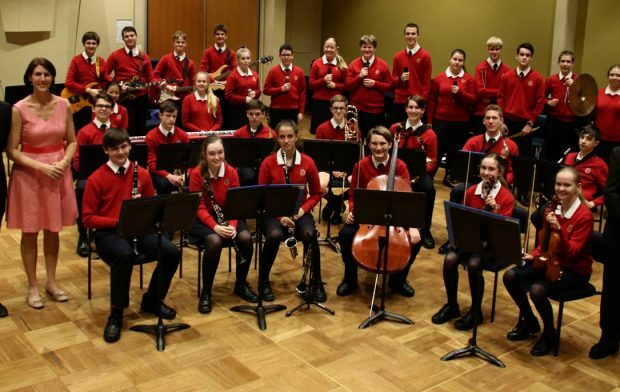 For Rhapsody Rotorua we formed a “Scratch” orchestra, catering for students from years 9 to 12 across a wide range of instruments, including brass, woodwind, strings, percussion and a rock band. We have chosen contemporary repertoire to ensure we entertain our audiences. One of the highlights of our set is an arrangement of “Hanging Tree” from the Hunger Games, curated by New Zealand’s very own, Lorde. Corpus Christi College is a co-educational Catholic college in Perth, Western Australia. 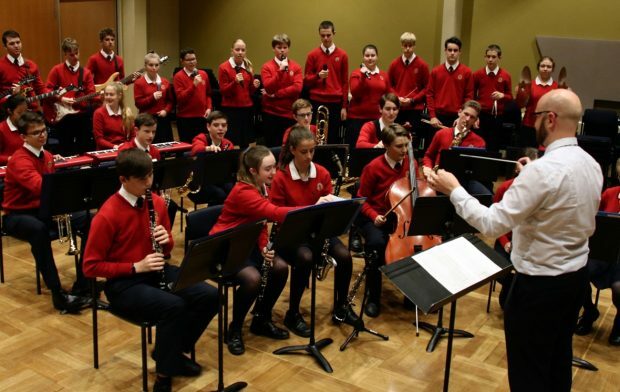 Founded in 1983 it has grown into one of the most respected independent schools in Perth with some 1400 students. 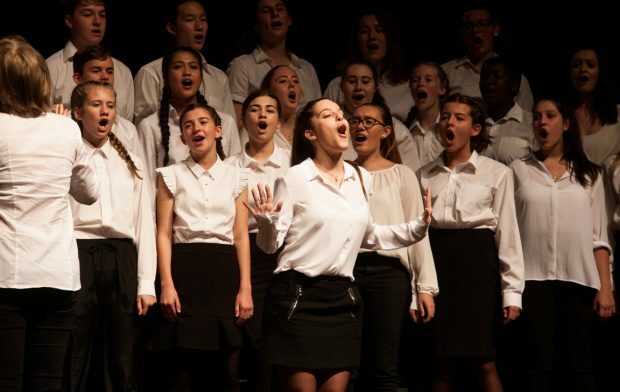 The music department at Corpus Christi College is a vibrant, dynamic and engaging community, hosting over 20 ensembles and choirs as well as a full range of music courses for students of all ages. 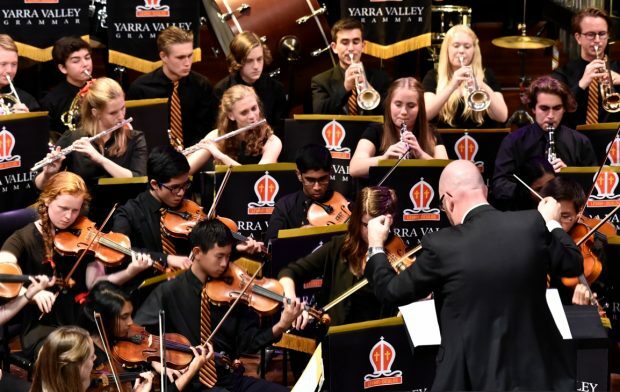 Recent successes in state festivals and eisteddfods have seen the profile of Music at the college rise to prominence in the region. 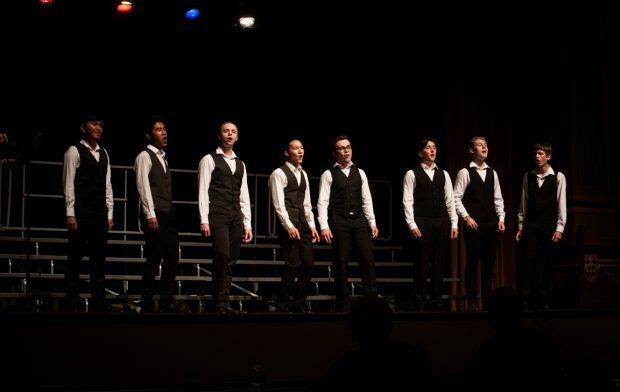 Rhapsody Rotorua 2018 will be the second time Corpus Christi College has participated in the festival, having entered a senior choral group in 2016. The college is delighted to be part of such a wonderful festival and wishes all students and participating schools the best for their involvement. Doncaster Secondary College is an Australian secondary school located in the eastern suburb of Doncaster in Melbourne, Victoria. Founded on 5 February 1969, it celebrates 50 years next year. The school adopts a non-selective enrolment policy and caters for over 1300 students from Year 7 to 12 – making it one of the largest high schools in the city of Manningham. 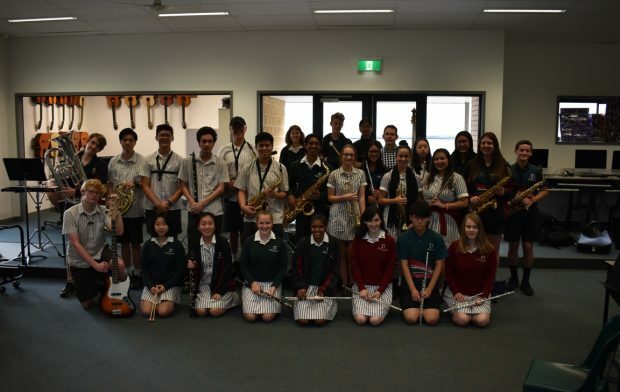 The Music program is based around a Concert Band and String program and also includes two Stage Bands, a Vocal Ensemble and a Rock Band program with five rock bands. 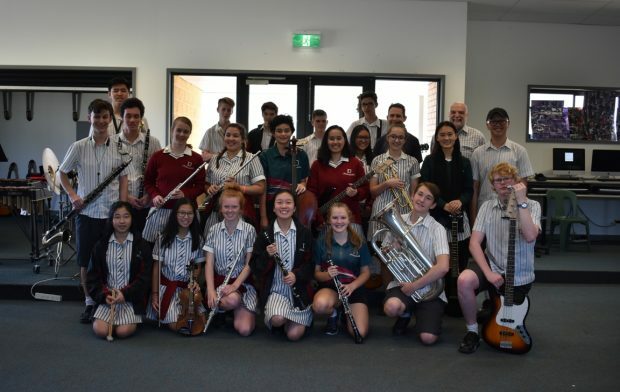 This is the school’s first international Music tour. 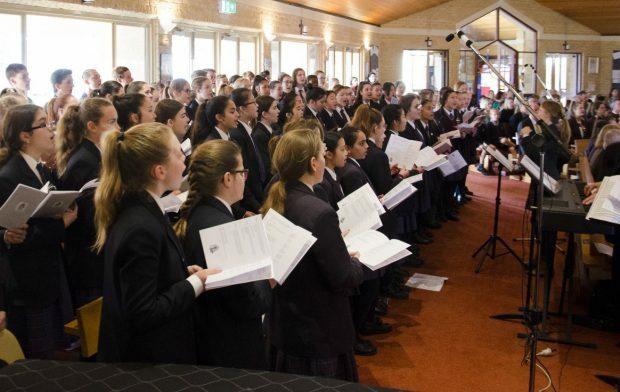 Yarra Valley Grammar is a K-12 Anglican co-educational Independent school of approximately 1200 students in the outer eastern suburbs of Melbourne. The school has a strong reputation in music and nearly one-third of the students at the school are involved in music lessons. 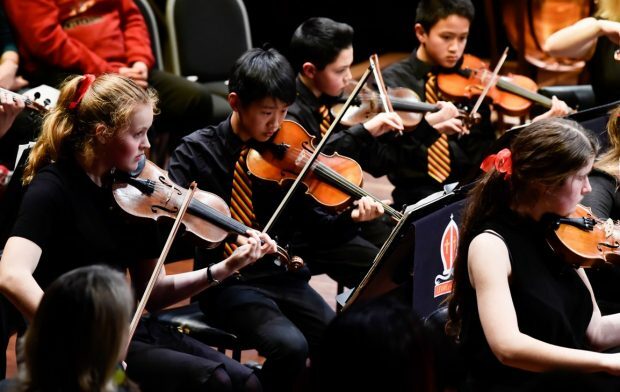 It has a strong philosophy of promoting performance in strings, band and choral and has brought 29 students to New Zealand for this tour. 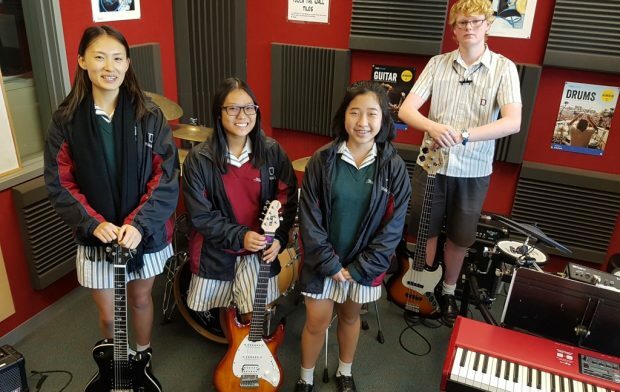 This is their second trip to Rhapsody Rotorua having previously participated in 2012, as well as having toured to the South Island of New Zealand in 2005, Brisbane in 2008 and Sydney in 2015. 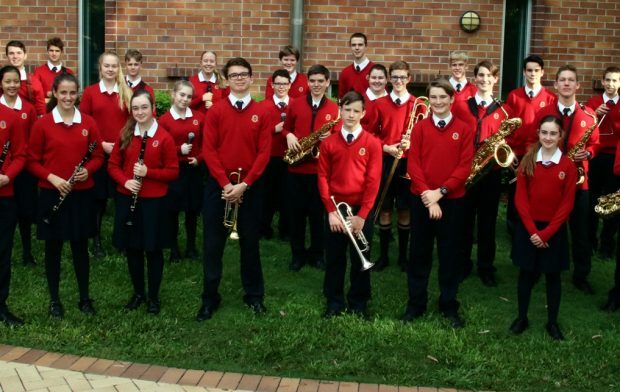 The school is regularly involved in Australian festivals such as Generations in Jazz, the Royal South Street Eisteddfod and Vocal festivals in addition to a full program of performances at school every year.